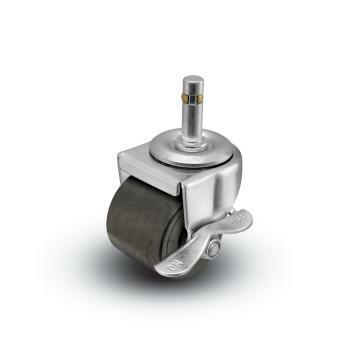 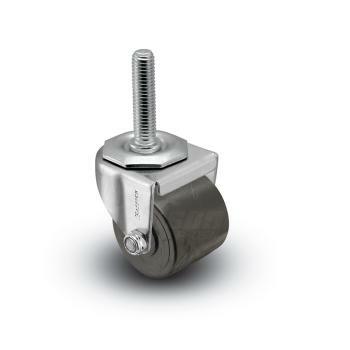 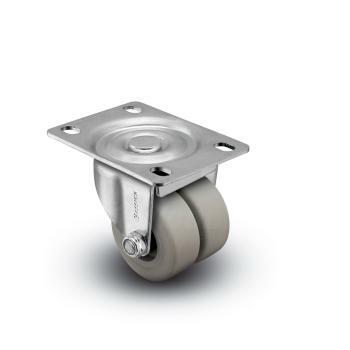 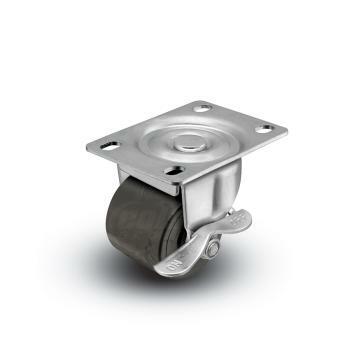 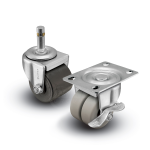 Shepherd 00 Series casters are the industry's leading selection for low-profile casters. 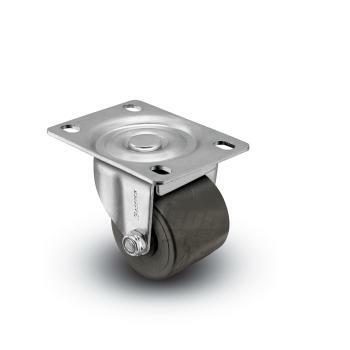 The sleek, low-profile design allows the casters to not interfere with a product's design. 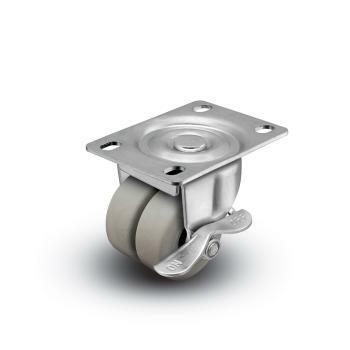 Dual ball bearing raceways ensure a smooth and dependable swivel.